While competing with a co-worker, Charlie Chaplin nearly destroys everything and himself. 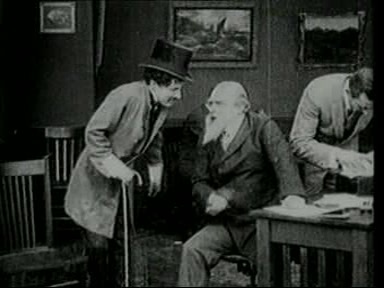 Charlie Chaplin plays a clumsy waiter who causes unrest in the restaurant he works at. Having done all the damage he could do there, he moves on to the roller rink to see what kind of damage he can do in skates. This is Charlie Chaplin’s 8th picture he did for Mutual. 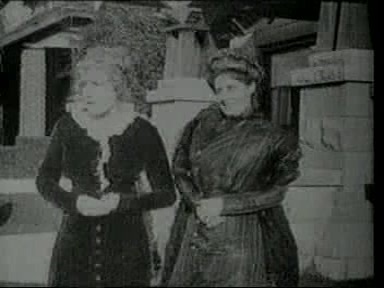 This is Charlie Chaplin’s first screen role, where he plays a woman loving swindler. Buster Keaton inadvertently becomes part of a Native American tribe in the middle of fighting off some wealthy white oil people who want their land. Buster Keaton plays a closet detective who works as a film projectionist. When he is framed for stealing his girlfriend’s father’s pocket watch by a rival, he let’s his detective persona out of the closet.